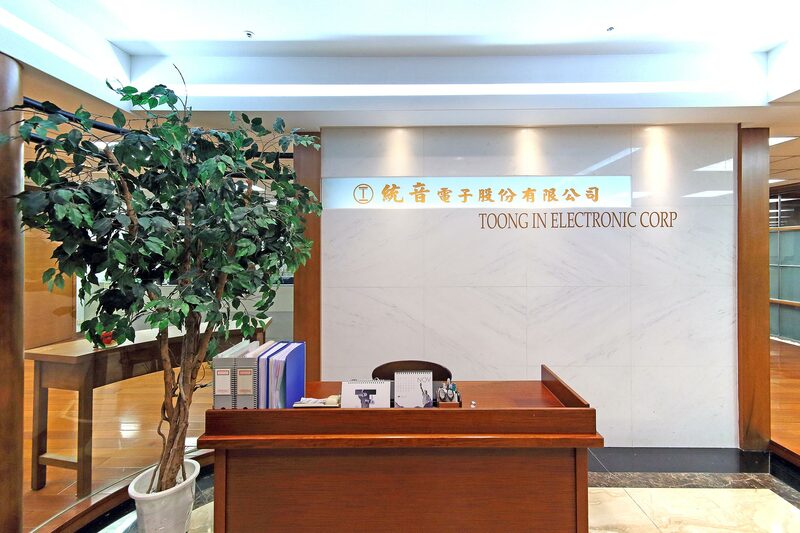 The head office of Toong In Elec. Corp in Taipei is fully responsible for new product development and all key business issues. Originally, the business was started in producing speaker boxes then engaged in producing headphones. Tai-Chung Branch was founded in 1997. This branch manages the purchasing and shipping affairs. In there, an engineering team and sales team are also set up for augmenting the work of efficiency and aggrandizing any support. Date of establishment: 1991, Sep.
CSR Certification obtained in 2009, which means we’ve also certified by those well-known brands, such as Nike, DELL. Date of establishment: 2004, Sep.
To actively co-operate and dedicate to improvement on product quality and social, workers welfare, environmental requirements. All employees work voluntarily without threat and free toresign at any time. We do not employ child labor. No support nor purchase blood metal from Congo. Wages and benefits are also followed by labor laws and regulations. OHSAS 18001 ensures the health, safety and cleanliness for work environment. We create to make boarding workers feel like home. ISO14001. To advance the development of saving our environment and eventually bring the nature and humanity into harmony.